No well-curated closet would be complete without a classic pair of loafers to go with everything from tailoring to cropped denim on your days off. 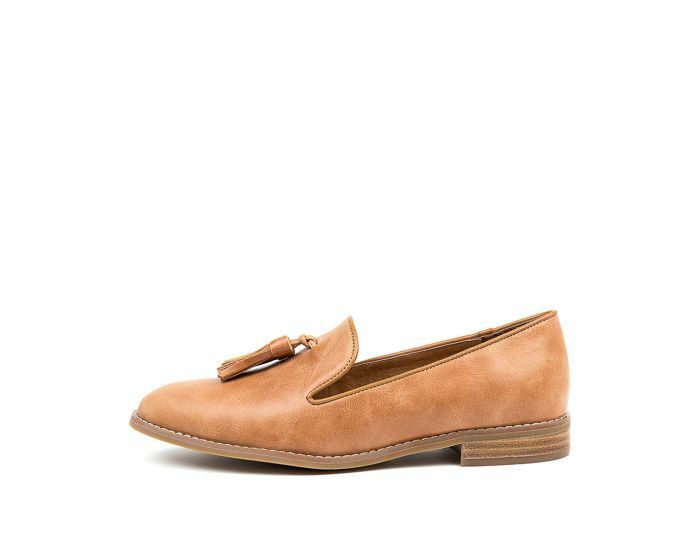 Made from smooth premium leather, LEANED are a fresh take on timeless tassel loafers. Resting on a comfortable low block heel, they're a smart choice to take you from work through to the weekend.